Piaggio launched in India the iconic Vespa LX some 2 years ago and despite the premium price tag, the scooter, along with its brethren Vespa VX, have been doing decently well. The next scooter from their stable is called ‘Vespa S’ (for Sport) and it time-travels all the way from 1970s. 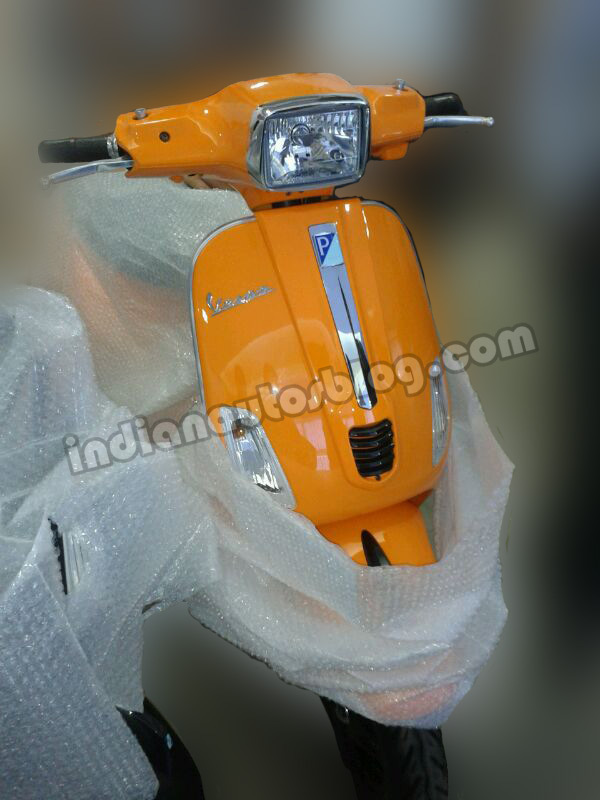 The readers who are older, born in 1970s, the square headlight of the Vespa ‘S’ will remind them of the Kelvinator Avanti from yester years.The Vespa S is being marketed as a sportier and youthful Vespa with clean lines underlining dynamic and lively character. The news, according to Indianautosblog.com, is that the ‘S’ has started arriving at the dealerships and the official launch date is 4th of March. That is not all, Overdrive.in has busted the prices and according to them the lavish scooter is priced at Rs 82,868 on road in Pune which is approximately Rs 4000 over the Vespa VX. At this price you will get plenty of attention for one thing. The retro looks are enhanced by chrome, which is in bucket load. The rear-view mirrors is chrome, the headlight cover has some more, and ‘Vespa’ badge up front has chrome on it too. The wheels are powder-coated alloys which look absolutely fantastic. The Vespa ‘S’ is a looker, mind you, and if you have the gumption to splurge a little extra on its period looks and contemporary mechanicals, you won’t mind the hefty asking price. 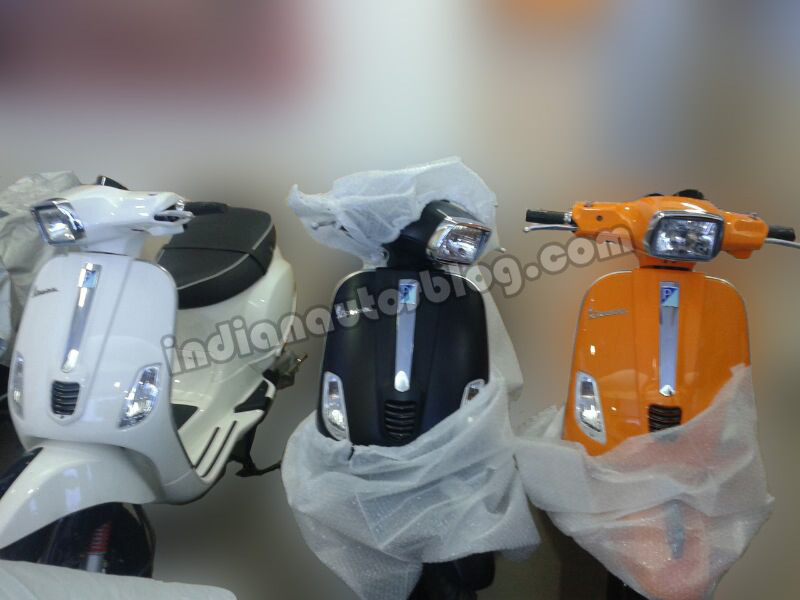 The well-healed youngsters in the city would be the new Vespa’s prime movers. Engine-wise, the Vespa S shares its powerplant with the Vespa LX & VX, which is a single-cylinder, 125cc, 3valve engine which produces about 10.06PS of power output and 10.6 Nm of torque. So, do you like what you see… and more importantly are you ready to pay some more of those green monies for this chic magnet?